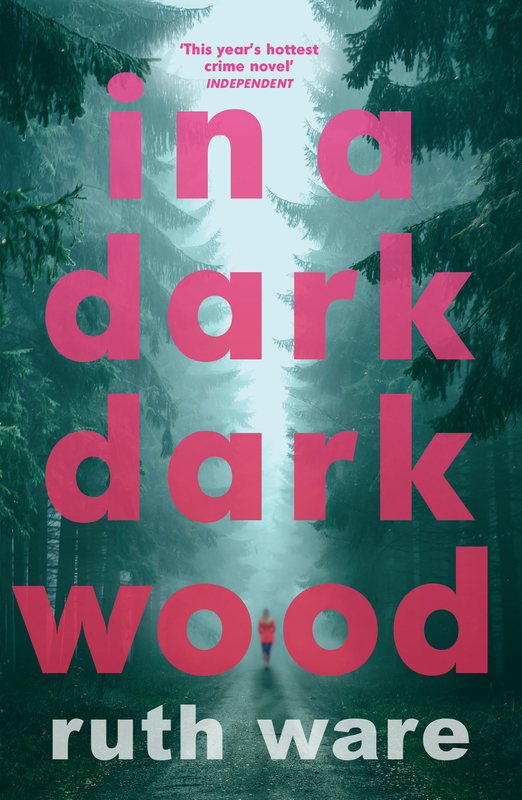 In a Dark, Dark Wood marks the launch of a major new star in psychological women’s fiction, Ruth Ware. With all the commercial appeal and literary quality of Sophie Hannah, SJ Watson and Tana French, combined with an irresistible premise, this is a must read for lovers of crime and women’s fiction. Nora, a writer in her mid-twenties, has been invited to the hen do of an old school friend. Nora hasn’t seen Clare in years but she’s looking forward to a chance to reconnect, even if she’s surprised not to be invited to the wedding itself. 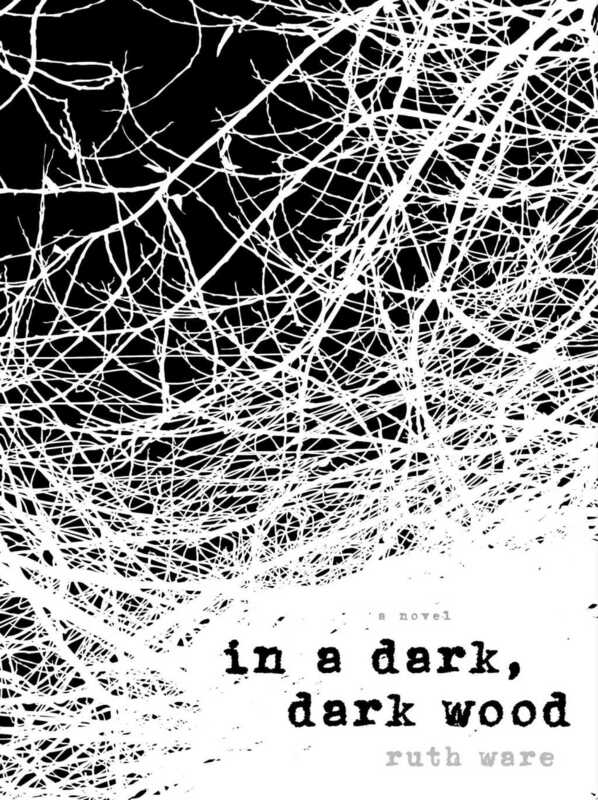 Find In a Dark, Dark Wood at Amazon. Always when I run there's a mantra inside my head. The time I want to get, or the frustrations I'm pounding away against the tarmac. And I'm too late – the car is too close, I can't stop it.